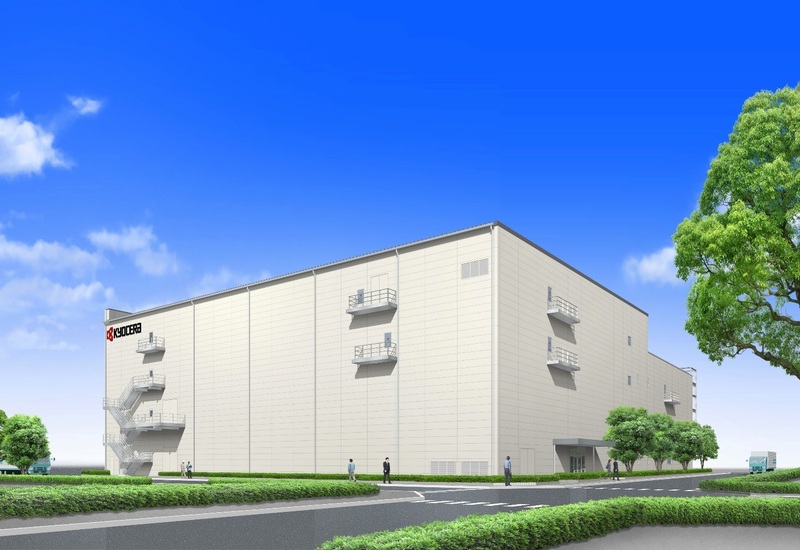 Kyocera Corporation has started construction of a new facility on the premises of its Yasu manufacturing complex in Shiga Prefecture, Japan. The facility will develop and produce Kyocera’s automated production equipment, enabling the company to strengthen its use of robotics and artificial intelligence (AI) in manufacturing. The company held a groundbreaking ceremony on April 3 at the site.